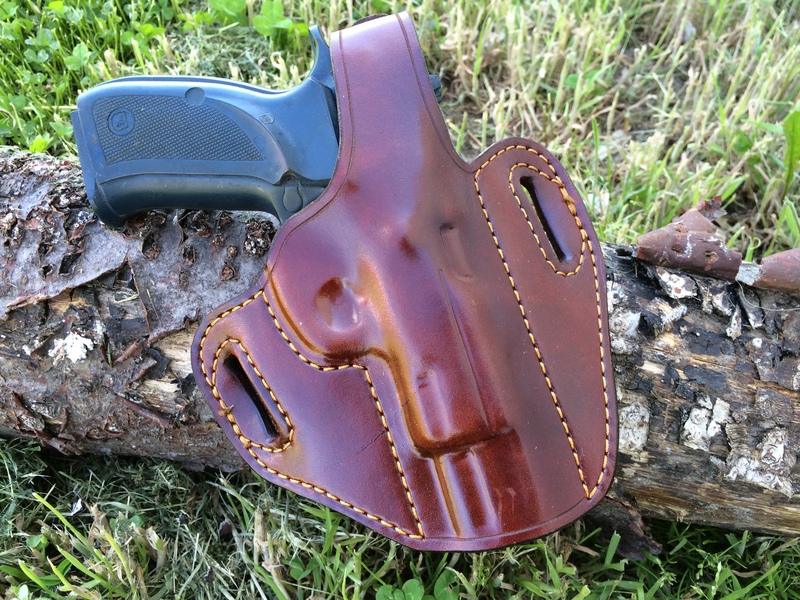 The Pancake style has been made by many holster makers. The original development is believed to have been done by Roy Baker and marketed as "Roy's Pancakes". 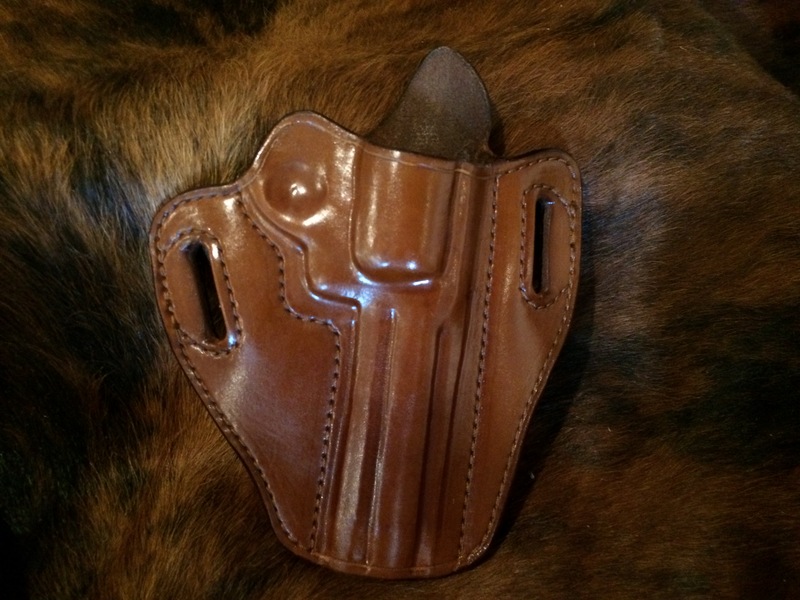 This very comfortable and highly concealable design has been popular for over 40 years, and remains one of the best choices for concealed carry applications. 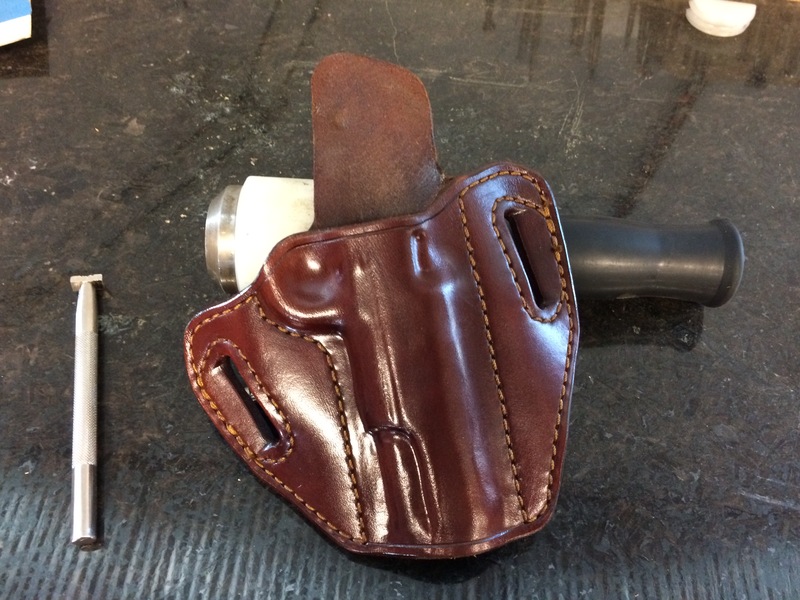 These are available for many revolvers and autos, from small to large.